Dubai is a city attracting millions of tourists from across the globe every year. The desert city has an awesome combination of rolling sands of the desert and the crystal clear waters of the main beach of Dubai- the Jumeirah beach. Dubai has some of the most magnificent beachfront accommodations that lure you to enjoy unparallel luxury while overlooking the palm trees beautifully lined up along the seafront. Read on to know the 12 best Oceanfront hotels in Dubai. The name says it all! The world’s only and the most luxurious 7 star hotel in the world, Burj Al Arab boasts of an idiosyncratic sail shaped silhouette that has become the symbol of the ultra modern Dubai. Situated literally on the sea waters, needless to say that the hotel boasts of majestic see views and is proud of the finest hospitality and services for its guests. Exuding a distinctive sense of style and majesty, the One and Only Royal Mirage is beautifully located at the Palm Island bay showing you an exceptional and intoxicating beauty of the sea and offering a host of water sport activities exclusively for its guests. Offering a refreshing and sophisticated style, the Four Seasons Beach resort located at the Jumeirah beach prefers to be known as a tranquil and lazy oceanfront sanctuary boasting unbelievably warm hospitality and the close proximity to the best of places in Dubai. An outstanding wave like design that differentiates the Jumeirah Beach hotel from its counterparts and makes it one of the most instantly recognized architectures of Dubai. With over 599 ocean view rooms, the hotel is a favorite amongst the visitors looking for an oceanfront accommodation. A perfect combination of world class services, impeccable hospitality, and artistically sculpted royal suites designed for the ones not settling for anything but the best. The location overlooking the shoreline of Dubai is a plus that won’t go unnoticed. An unparallel and sophisticated interpretation of the traditional Arabian summer houses, the Jumeirah Dar Al Masyaf not only offers premium accommodations but are also a perfect veil from the bustling Dubai and allows you to soak in the tranquility of the exceptionally designed beautiful hideaway. 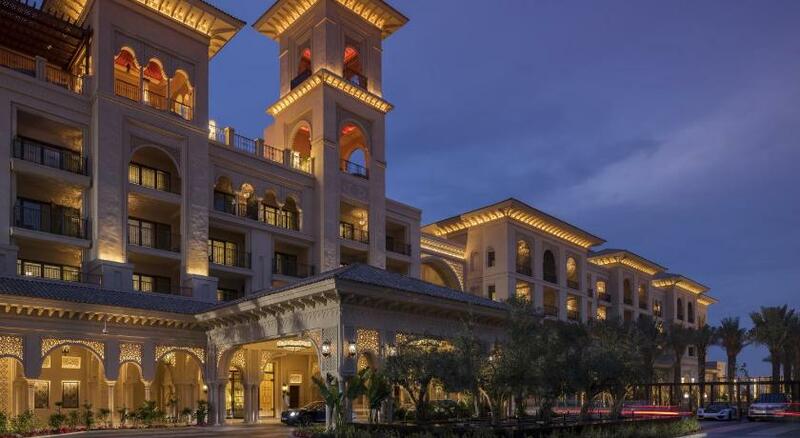 Nestled magnificently into the shores of the magnanimous Arabian Gulf, Jumeirah Mina A’Salam forms the perfect gateway to the popular Madinat Jumeirah. A perfect abode overlooking the majestic desert, this Arabian themed resort is popular amongst visitors looking for a perfect blend of traditional Arabic culture and modern luxury. Boasting of the pristine Dubai shoreline, the Westin Dubai Mina Seyahi Beach Resort & Marina is a charming abode to the ones looking for inspirational luxury and rare hospitality. A peaceful serene retreat to relax and unwind, the Westin Dubai Mina Seyahi Beach Resort & Marina is your place to be for stay in Dubai. Enjoy a luxurious stay on the private beach front of the Dubai Marine Beach resort and Spa. Not only does the resort boasts of impeccable ocean views, an assorted bouquet of world class spa services, but also includes a host of water sport activities for you and your entire family. Featuring lined palm trees and sun lounges along the shoreline of the Jumeirah beach, the Jebel Ali Beach hotel boasts of a 1 km private beach stretch of the Arabian Sea shore. Offering a gamut of spa services, outdoor games like Golf, tennis and other recreational activities, the Jebel Ali beach hotel is your perfect abode for a vacation with friends and family. A luxury reserved for a chosen few, the Grosvenor House is a 5 star Luxury Collection Hotel boasting of an impeccable location with beach front on one side and the best of shopping malls on the other side. The guests get to enjoy exclusive beach activities at the privately owned beach of the sister concern- the Le Royal Meridien Beach Resort & Spa. A location so perfect is hard to find. 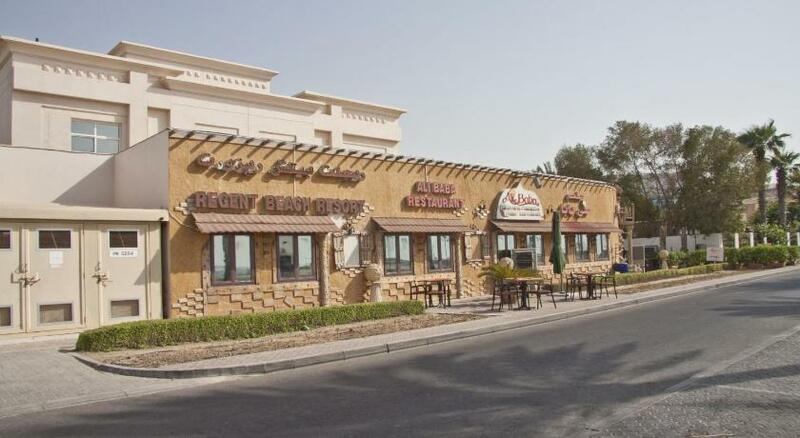 Hardly 10 minutes away from the airport, and located in the most affluent Dubai area, the Regent beach resort offers you an affordable stay with a chance to explore the shoreline of Arabian Gulf and its sparkling waters. Dubai has an impeccable shoreline of the Arabian Gulf and the builders have not wasted it at all. They have made engineering marvels to stun the world and mesmerize the guests with the magnificent ocean views. 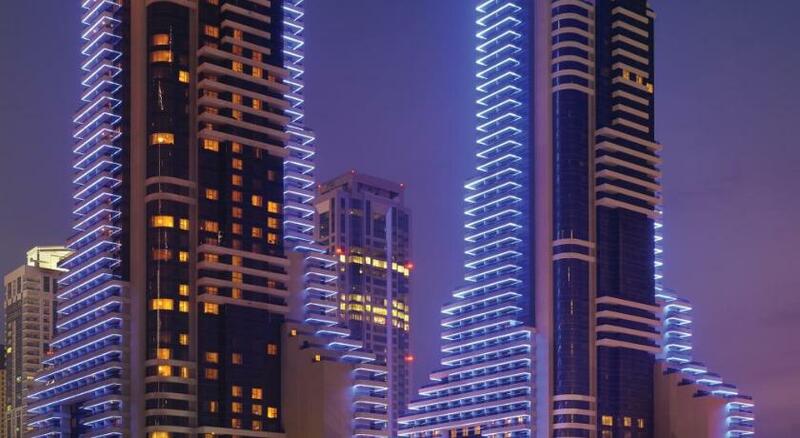 So, next time you visit Dubai, you known the best places to stay for a perfect accommodation.